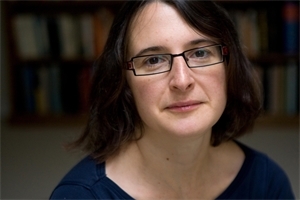 We are very excited to introduce the acclaimed novelist Sarah Moss to Steyning. 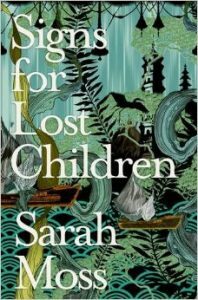 Sarah has written four novels, all published by Granta, and her latest, ‘Signs for Lost Children’ continues the story of Dr Ally Moberley-Cavendish, whom we met in Moss’s previous novel ‘Bodies of Light’, a bookshop book group favourite. Both novels are beautifully written and offer a fascinating insight into the lives of women in the late 19th century, as Ally juggles the rigours of making her way in the male-dominated medical profession with her roles as daughter and wife. This promises to be a really interesting evening, and with delicious home-made canapés on offer plus complimentary wine, the bookshop will be transformed into a literary salon for the night! Tuesday 7th July at 7.30 pm. In the bookshop! £12.50 including book. £5 not including book.